The Bridge is managed by the charity Access Dorset. 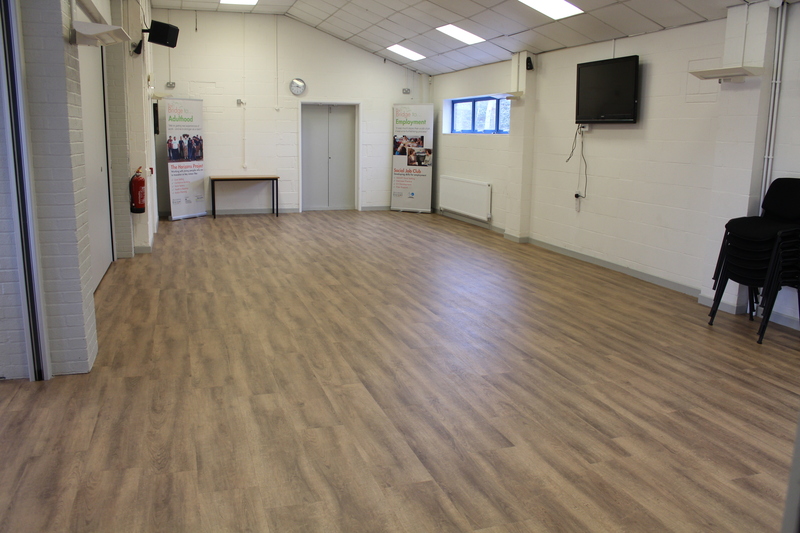 It offers an accessible, bright and spacious centrally heated venue suitable for community events, meetings and parties. 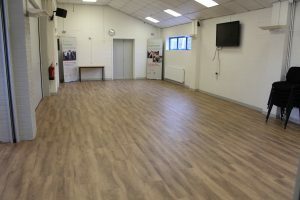 The hall has electric power sockets, large wall mounted TV with socket for laptop computer for presentations. There is also a wall mounted screen for use with a projector. This room is ideal for small meetings. 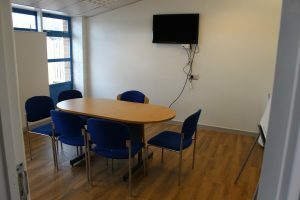 It has electric power sockets and a wall mounted TV with socket for laptop computer for presentations. 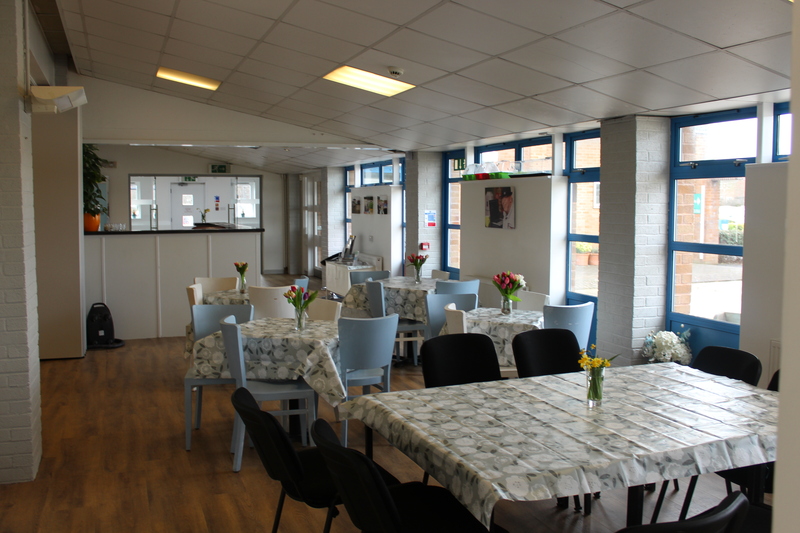 This community space is ideal for informal meetings, tea and chat or birthday parties. 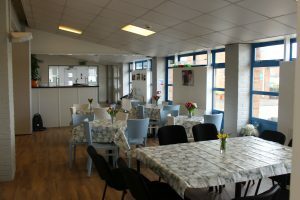 There is a comfortable seating area with tables and chairs within the café area. 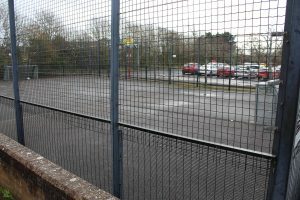 The Multi-Use Games Area adjacent to the building is available during the day and at weekends and evenings only to groups using the building. Minimum hire for any area is 2 hours. 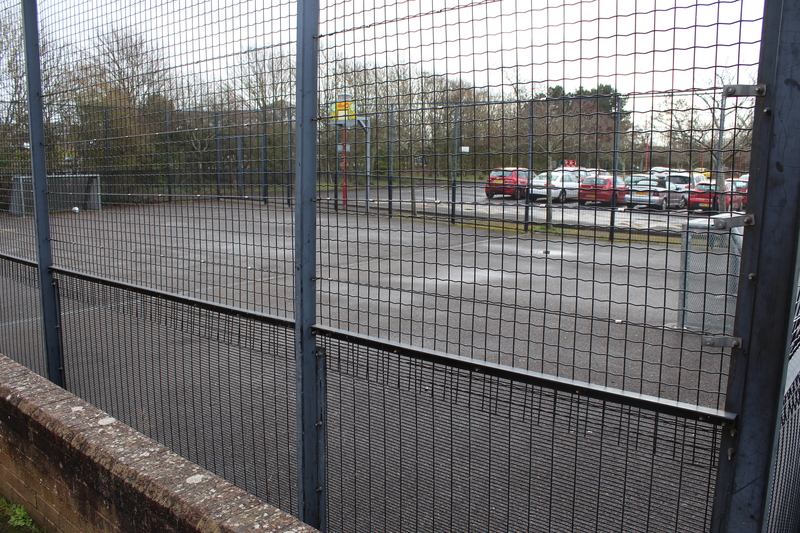 50p per person for bookings of 3 hours or less, with a maximum of 10 people. £1 per person for bookings over 3 hours, with 11 people or more. Biscuits are available at 50p per packet.